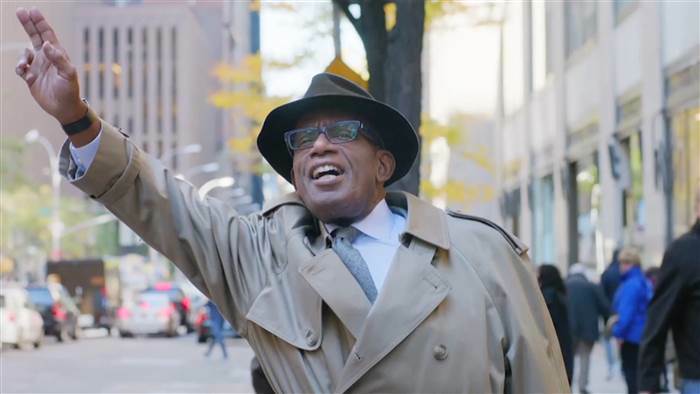 NBC Today show meterologist Al Roker has publicly expressed support for former News 10NBC meterologist Jeremy Kappell after the Rochester, NY weatherman was fired for uttering a racial slur during the 5:30 p.m. newscast last Friday. I think @JeremyKappell made an unfortunate flub and should be given the chance to apologize on @news10nbc Anyone who has done live tv and screwed up (google any number of ones I’ve done) understands. The Rochester Association of Black Journalists asked News10 for a “complete explanation” of what happened, who was responsible and why nothing was immediately said after the broadcast. “We also want to know what measures will be taken to prevent incidents like this from occurring in the future,” the organization said in a statement. Rochester Mayor Lovely Warren, who is African American, was also among those who had called for Kappell’s firing. On Monday, the Hubbard Broadcasting station’s vp and general manager issued a statement and fired Kappell, who said he had a “verbal slip,” and “jumbled” his words during the broadcast. Al, thank you very much. Your support means so much to this family. While many in the community feel Kappell’s firing was the right move, many others disagree. In fact, as of 2 p.m. ET, a change.org petition with the title, I Stand Behind Jeremy Kappell, has garnered a whopping 33,700 signatures. He was not given a chance to explain or apologize. This is a good man who had no malice, no intent, no wrong doing. This was an honest slip of the tongue that could happen to anyone. We are all human, we are not perfect. Is destroying this man’s career and slandering him in the press a deserved action? The TV station automatically just fired him. If they are going to judge him so harshly shouldn’t they have heard him out? We believe this is not deserved. We believe this judgment on his career and character is unjust. We want Jeremy Kappell back on the air. We stand with Jeremy Kappell. It remains to be seen whether Hubbard Broadcasting, which operates this particular NBC Station, will allow Kappell to return to the airwaves.